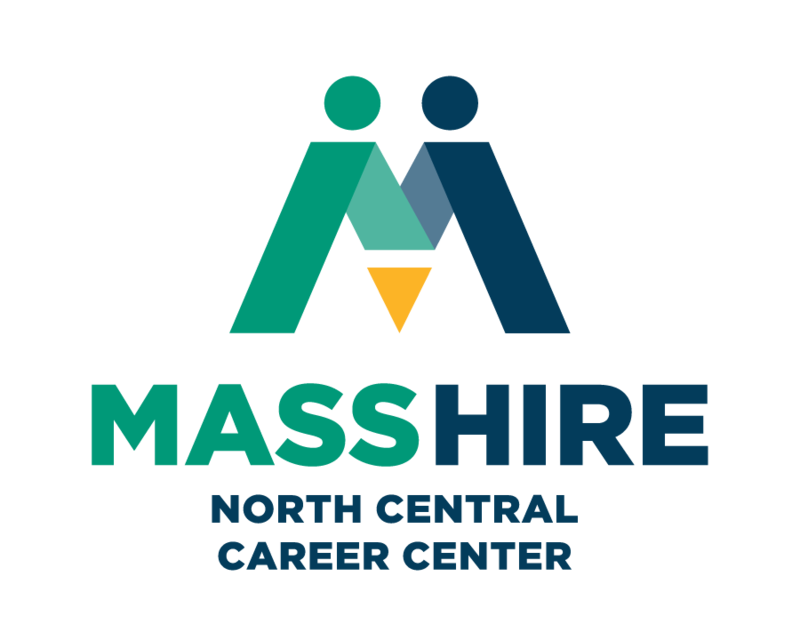 North Central Career Centers mission to help Adult & Youth with limited income, education and/or training, to obtain the skills needed to find and keep suitable employment. We want to help you work toward a better future! The North Central Career Centers administrates the Workforce Investment Act Title I program to serve citizens that are low income and/or have other barriers to employment. This is not an entitlement program; you must meet eligibility and program requirements. At your first meeting with us, you will be asked to provide the necessary documentation and to discuss your goals, interests, and any work experience you have. We will work with you to develop a resume, explore your transferable skills, discuss your educational background, interests, and identify potential barriers. You will be given information about programs we offer and/or may be eligible for. If you are interested in our program, please contact the North Central Career Centers Representative today.